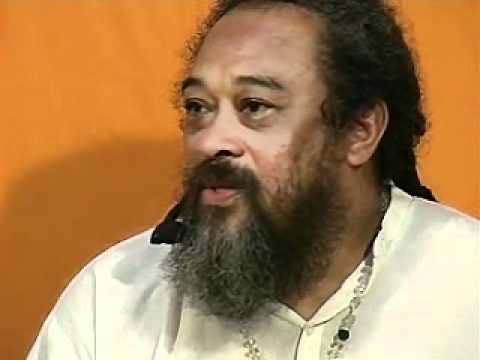 This beautiful five minute video was created by Lucia Lagana and combines music, images, and quotes from Mooji. The theme of this video is that mind will never be pure as long as it carries the smell of a person. 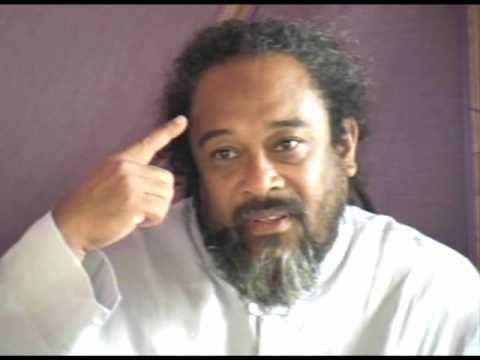 Please comment below if you enjoyed this format for sharing Mooji’s words. Yes I enjoy this format but quotes are difficult to read. Consider changing color of type face and/or increase time to read each quote. I love this. 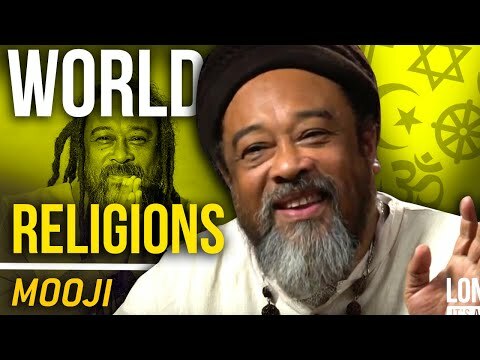 Perhaps interspersed with the other more traditional videos of Mooji speaking. 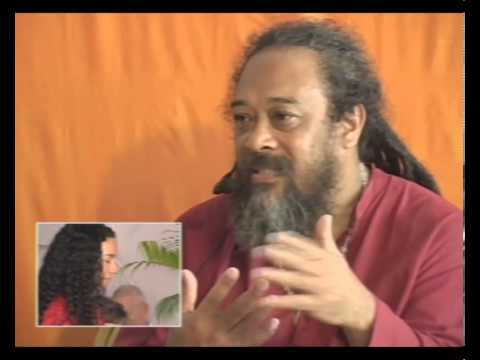 The music and images and great shots of our beautiful Mooji make for a lovely experience. Some of the script is difficult to read particularly on the lighter background. Thank you for adding this! Yes, I think these videos from Lucia are wonderful! Thank you so much for making them, Lucia, with such love and devotion. Yes, sometimes the quotes are a bit difficult to read, but I simply pause the clip for a moment and enjoy them for as long as needed. Then there is no problem. 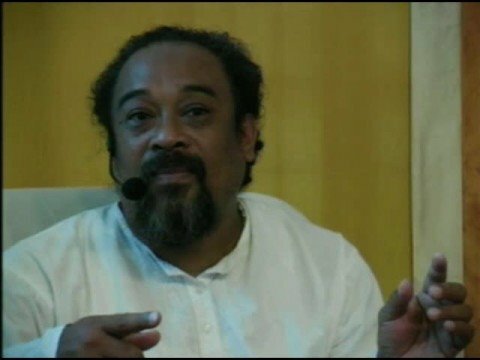 And the photos of Mooji are so beautiful! These videos should be sipped like fine wine. There is plenty of time to enjoy them, again and again. Yes, it is helpful when the format is altered – refreshing, thank you. Very grateful for this pointing! Thank you so much for sharing,Michael!